App creator Mobile Roadie provides the power to produce and manage your own app be it Android or iOS. It not only let you preview the accuracy but also, assists you through the submission process. It supports various media types and auto refreshes fan wall through which users can communicate in real time. As it is language independent and supports multiple platforms so you can easily customize the UI for engaging UX. 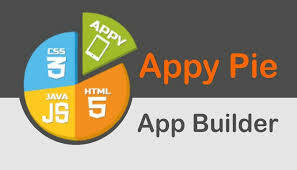 This platform itself build the structure of app and put the initial content at the same time. interestingly, it provides user access into multiple apps and even let them customize it with their own brand. It provides TheAppBuilder’s Active Directory integration to secure apps. Unlimited updates are possible on multiple platforms with a single click. It not only provides a platform to build Android and iPhone Apps but, also let to have maximum control over each app detail and no code will be required. It provide 9 cool and customizable design templates that support 350 beautiful icons and let you explore as many as 600 Gooogle Fonts. In order to build professional native apps for Android or iOS AppMachine is an excellent and easy to use platform. you can combine the best chosen building blocks that offer multiple array of features in different formats just by simple drag and drop. You can link your app to social media or any online store. choose your font and size to customize the layout completely. It ensures on its own that the app is successfully gets into Play Store and App Store. Looking forward to create and publish games for multiple platforms with easy drag and drop approach? 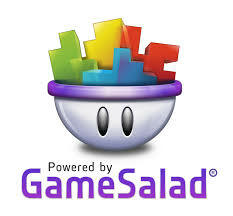 GameSalad lets you do this quite quickly without any prior programming knowledge.It has a dedicated game creator feature that allows a scene and actor editor for game creation. A huge and helpful community ensure you get proper help. It provides a platform that help in creation of business oriented mobile apps in a simple manner. A multitude of features with third party integrations and analytics. It’s easy to use content management system help in creation of app in minutes along with full customization based on its in-built designs. instant online updation of app is possible. 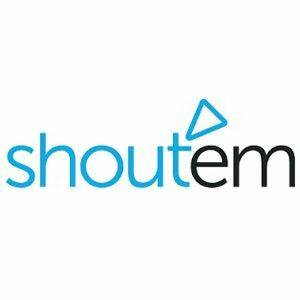 It is the largest available DIY app publishing platform that let’s you create your own HTML 5, iOS or Android apps with no coding knowledge. Use as many apps as you feel like or utilize as much features as required like including push notifications, high resolution photo galleries, Google Maps integration, shared events calendars, in-app shopping, live updates, music and video streaming, chat rooms, and much more. A complete content management provide good amount of user engagement tool with multiple monetization options and seamless publishing process that give a robust solution for any requirements. All the customization option can be perfectly integrated with popular content sources like Facebook, Twitter and WordPress.